We all have the best intentions when organizing our homes—especially after we've vowed to get our clutter under control on January 1. Despite all the Marie Kondo books, the trips to Goodwill, and the cute woven baskets with customized tags, however, it seems our stuff is still all over the place. Why do our clothes pile up on the chair next to our bed? Why is our pantry still overflowing with expired items? And why is our letter tray filled with unfiled paperwork? Well, it turns out we've been doing it wrong. 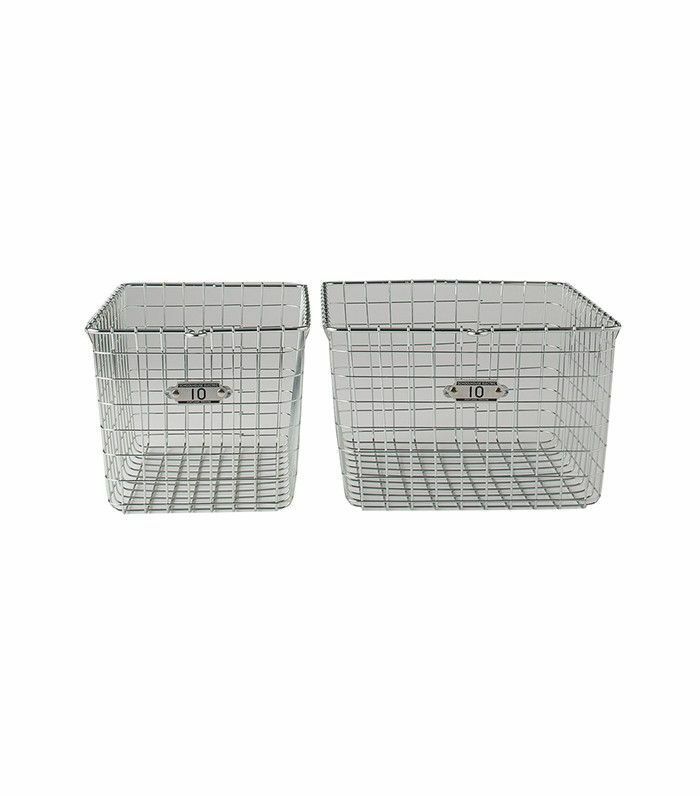 We know that an organized home doesn't start with a trip to The Container Store, no matter how tempting it is to splurge on pretty boxes and bins instead of actually getting the work done. But once we've cut down clutter and are ready to start implementing organizational systems, how do we know which items will be helpful in keeping us organized? We tapped a professional organizer and a home stager to give us their insights. After organizing countless homes, these pros have it down to a science. Are you guilty of holding on to products that are keeping you from being truly organized? Count your belongings and find out. 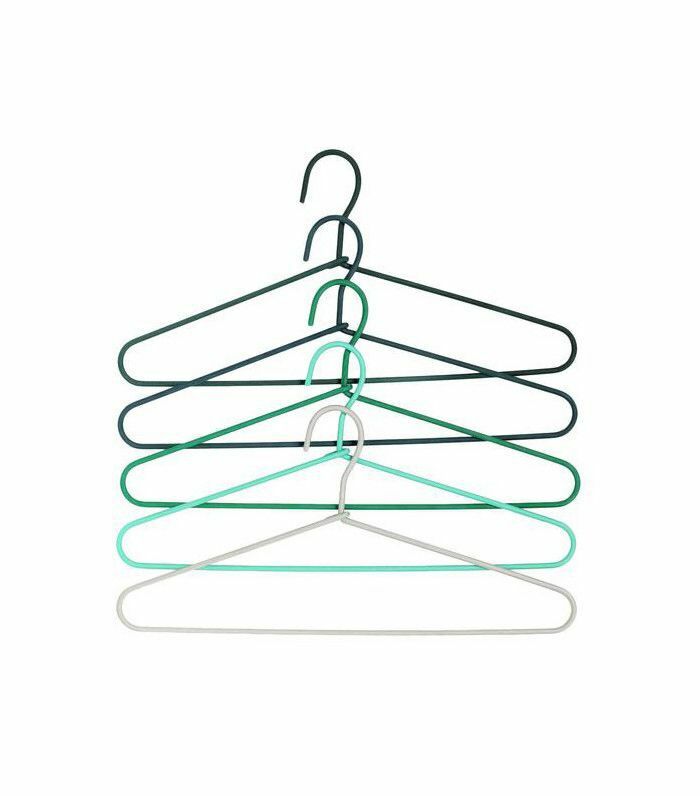 "Plastic hangers are a step up from wire hangers for sure, but since plastic is slippery, clothing can easily slide off—which is a pain," says professional organizer Shira Gill. "They can also break under the weight of heavier items. 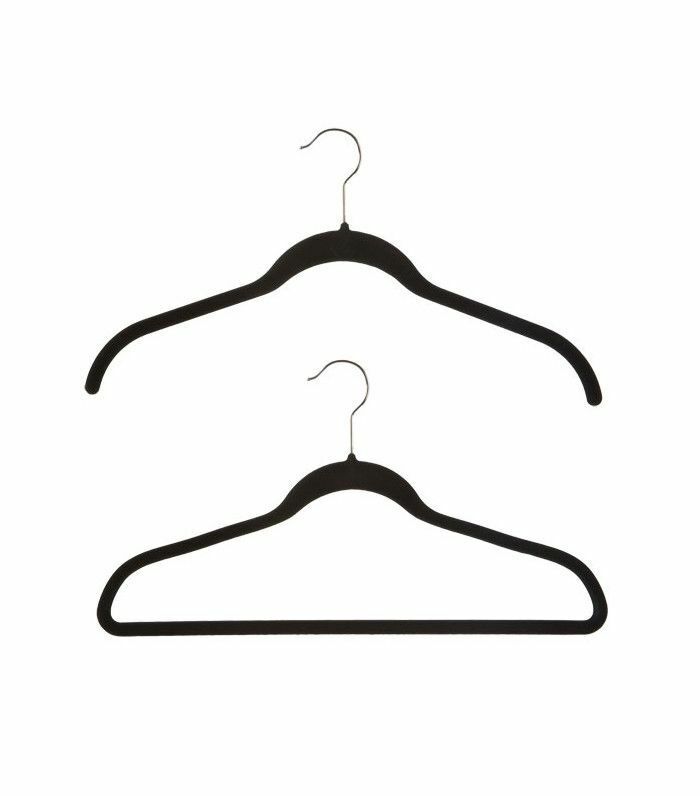 Instead, opt for streamlined velvet hangers for everyday essentials and sturdy wooden hangers for heavy coats." Who wants to wrestle through a pile of five skirts to get to the one they want? 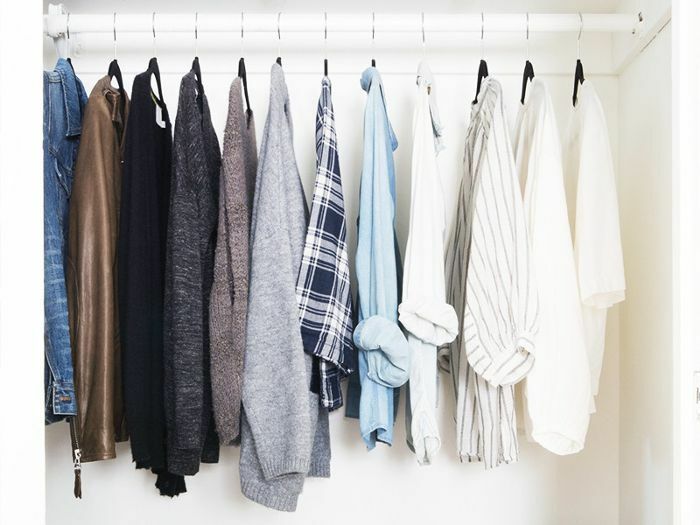 Instead of stacking clothing on tiered hangers, this professional organizer suggests editing down your closet first. "Once you've taken the time to streamline your skirts and pants (keeping only what you truly wear and love), give each one a place of honor on—drumroll, please—its own hanger," jokes Gill. Your clothes deserve their own prime spot. 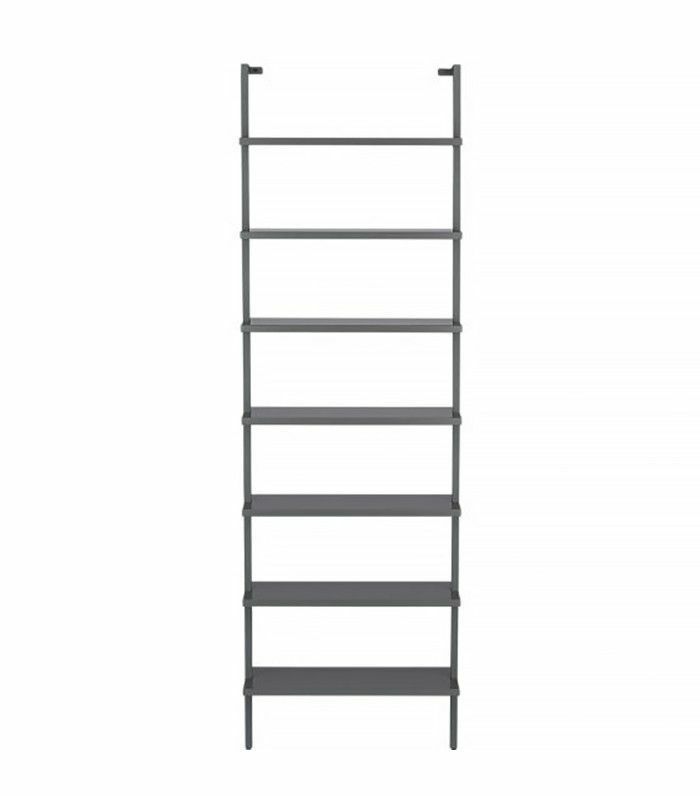 "Most stackable shoe racks are poorly made and only store a small percentage of your shoes anyway," says Gill. "Instead, try installing simple, wall-mounted shelves for your daily-use shoes, above or below your hanging items to maximize vertical space. 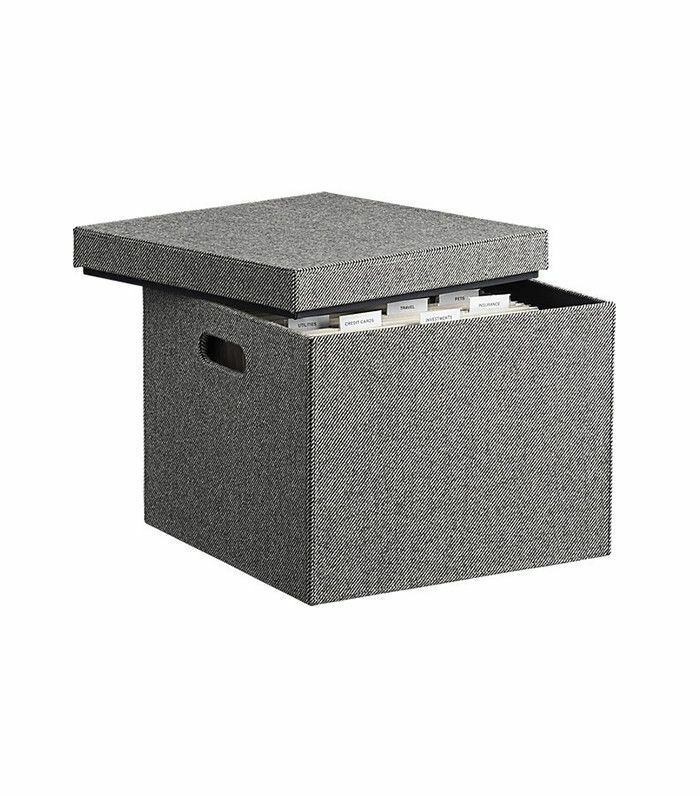 You can also store seasonal and formal shoes in clear, stackable boxes, which will keep them in tip-top shape and dust-free." Another solution? Use a bookcase as shoe storage, if space allows. 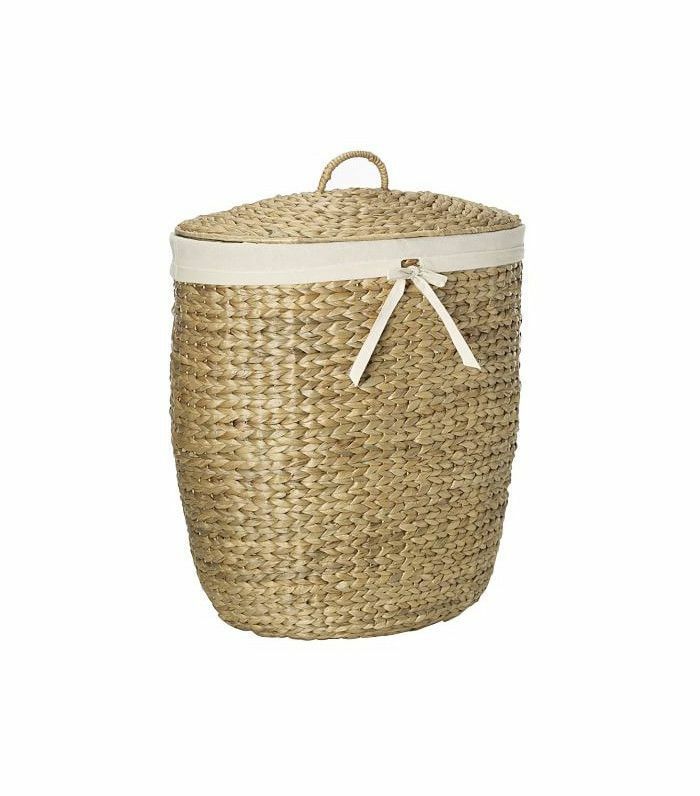 "Some hampers have built-in liners that can't be removed and are impossible to clean," says NY-based professional stager and organizer Tori Toth. "I learned the hard way that you can't place wet towels in this type of hamper without creating mold at the bottom of the liner. Do yourself a favor and look for a liner you can remove and wash with your dirty laundry." 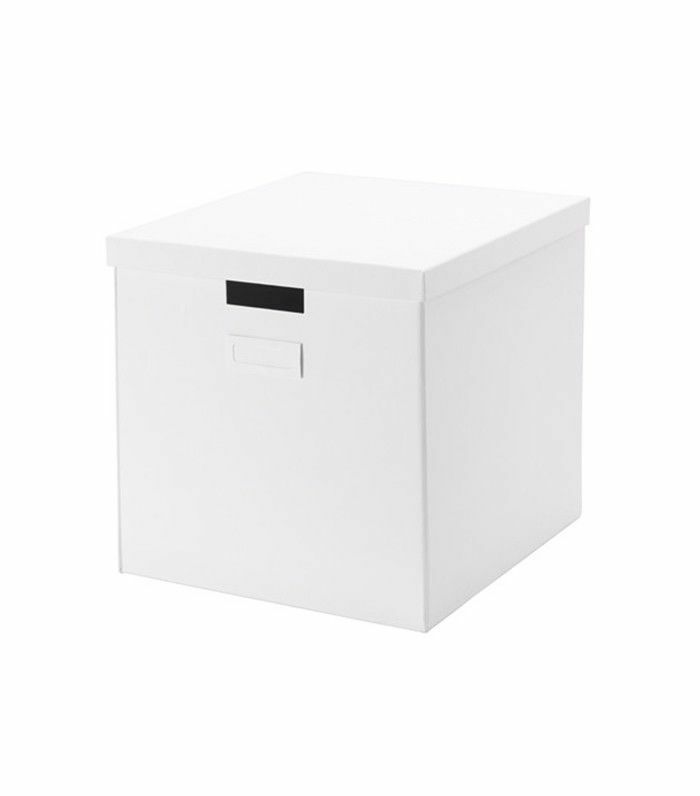 "Drop-front boxes are another pretty item, but they're not practical, especially in small closets," says Toth. "You're spending more money for fabric boxes that use a magnetic closer with a clear front to store shoes, shirts, sweaters, and handbags. You'll need a ton of boxes to avoid overstuffing them. Using generic brands is an underused way to save money across a range of products. Usually, their purpose is identical; you're just not spending money on big brand names." As much as a pantry filled with coordinated canisters is pleasing to the eye, Toth suggests that it doesn't actually help keeping your home organized. "Adding products like these in a closed pantry is just for show," she says. "Yes, it's pretty, but you have to remove the item from its original packing and clean the canisters frequently—two added steps I refuse to do for a place most people won't see." Instead, she recommends containing similar items in a bin together to easily access them. 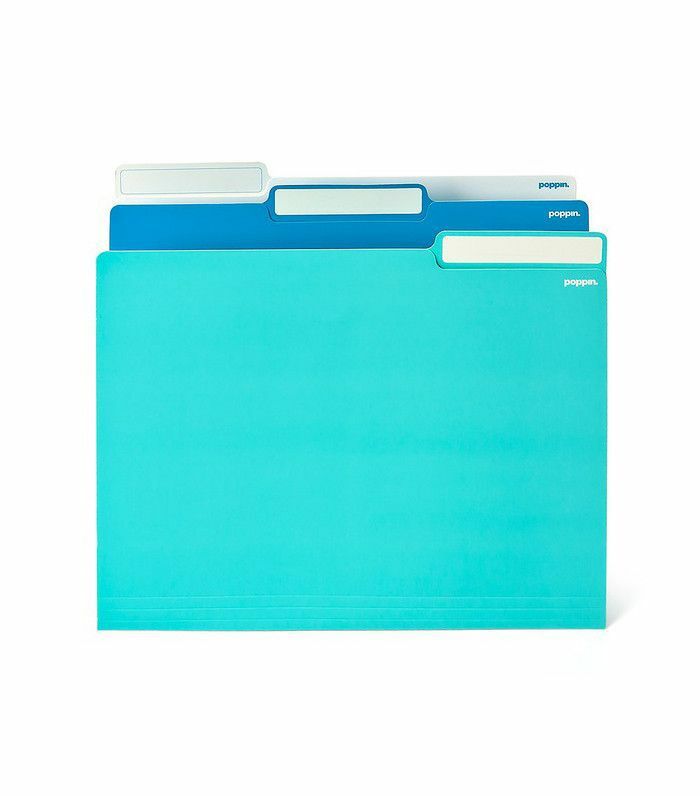 Just like any great professional organizer, Gill is a big believer in organizing your paperwork, but it has to be done with the right instruments. "Plastic file tabs are flimsy," she says. "They can crack or break and are a pain to set up. Try using file folders with a plain tab to which you can affix a label, or label by hand if you have lovely handwriting. No more wrangling those pesky plastic tabs!" "Most file cabinets are bulky and unattractive," says Gill. "Lucky for us, we live in the digital age where most documents can be scanned or stored electronically. 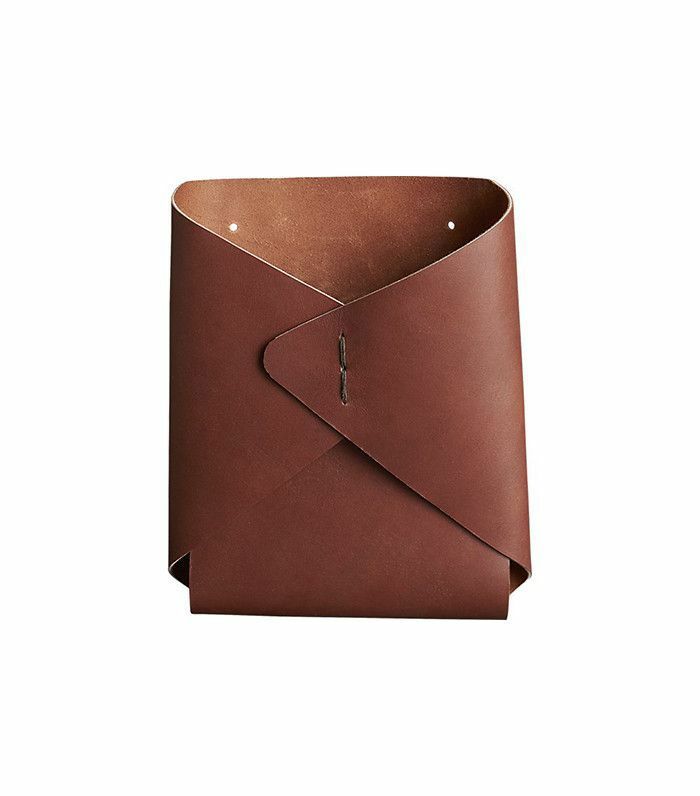 If you are short on space, streamline your files and store the essentials in a portable file box. I love this alternative because it's a great small-space solution and can be easily tucked away on a shelf or in a storage closet for easy access." "When helping a client with a home edit, these are the first to go," says Gill of stackable letter trays. "They take up valuable real estate on your desk, are a magnet for paper clutter, and often break or topple over. An easy alternative is to use wall-mounted pockets for corralling current projects, reference materials, and action items." Need a small push to help you organize your home? Find out the only clutter hacks that actually work, according to a professional organizer.